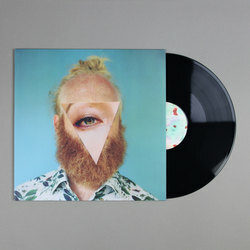 Little Dragon - Lover Chanting EP. Vinyl EP. Bleep. Swedish Indie giants Little Dragon mark their full arrival on Ninja Tune with the four-track flourish of their Lover Chanting EP. A laid-back blend of wise to pop electronics with a nice house edge, one that is as sure to captivate fans of the group both old and new... Describing the EP as about "The force of love. Not only between two people but the force of love in this universe as the ultimate ecstasy", the loved-up vibe is strongly evident across all four of the EPs tracks, from sleek downtempo disco to perfectly poised ambient pop. 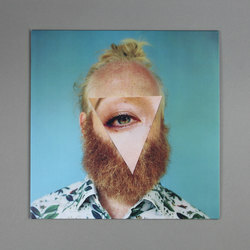 Love Chanting shows that with their new connections on Ninja Tune, Little Dragon truly are set to "embrace the great mystery of everything that your brain can’t grasp and lose track in the most beautiful sense.” Blissful!